Why choose Provident Wealth Management Group? We simplify the lives of our busy clients by providing ongoing financial planning and asset management. We do this by providing our clients independent objective investment advice, comprehensive financial planning, an “open architecture” investment platform, and exceptional personal service. We are independent financial advisors with LPL Financial – the largest independent broker/dealer in the United States for 18 consecutive years*. Provident Wealth Management Group has no “hidden agenda” or drive to sell any particular financial product. Our firm truly puts our client’s interest first. As retirement representatives, we are affiliated with LPL Financial and are backed by seasoned and accomplished industry veterans, comprising a large and experienced research group among independent brokerage firms. As the leading independent brokerage firm, LPL Financial offers no proprietary products, investment banking business, or any other conflicts that can get in the way of providing independent and objective investment research. Provident Wealth Management Group thoroughly analyzes product research and only selects investments that are suitable to our client’s needs. Provident Wealth Management Group believes it is important to take a holistic approach to financial planning. We aim to manage all aspects of our client’s financial situation. We provide our clients with investment planning, retirement planning, insurance planning, education planning and estate planning. In the event we are unable to provide needed expertise we consult with our trusted network including local CPA firms, attorneys, and other professionals. 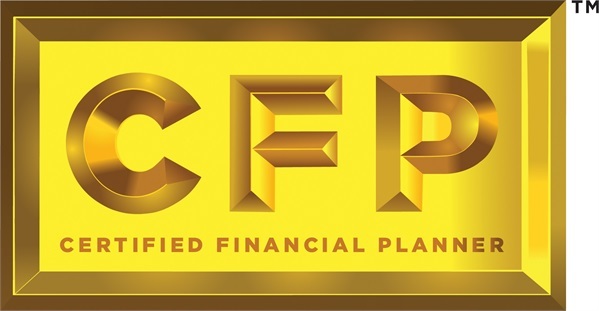 We know that financial planning is an on-going and dynamic process. For this reason, we offer our clients periodic service meetings, portfolio rebalancing and timely actionable advice. As your needs change, our investment strategy will change to address your current financial situation. As independent advisors, we have access to mutual funds, ETFs and alternative investments. Free from the constraints of proprietary products and investment banking relationships, we are able to work with our clients to determine which investment options are suitable to their unique financial situation. Provident Wealth Management Group offers exceptional personal service. 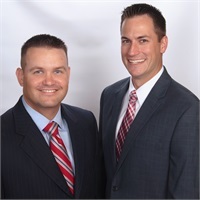 Each client works directly with one of our Founding Partners, either Jarrod Rutledge or Jason Heinzelmann. We are committed to accommodating our individual client’s needs and answering their important questions within 24 hours. *Based on revenues, as reported in Financial Planning magazine, June 1996-2014.